Is there anything you can imagine standing up for in public? Anything you would march for or protest against in public? Would you march for food for hungry children? Better schools for your own neighborhood? Better schools for somebody else’s neighborhood? New equipment for local fire fighters? Some of us have seen protesters and marchers on television, but we haven’t participated ourselves. Others of us have participated in countless events. 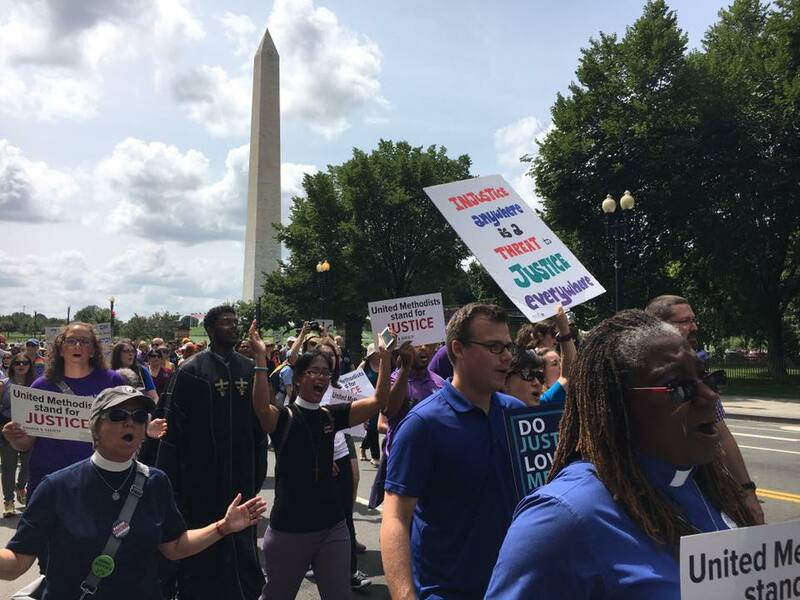 Yesterday about 3000 clergy from a variety of faiths and traditions marched in Our Nation’s Capital from the Martin Luther King Jr Memorial to the Department of Justice for holy justice in terms of health care, voting rights, affordable housing and an array of other issues. 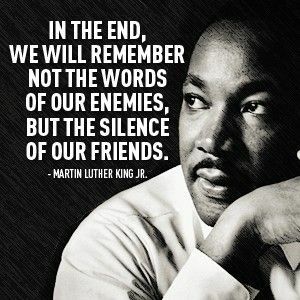 It was the 54th anniversary of Dr. King’s “I Have a Dream” address on the steps of the Lincoln Memorial. Marching can be fun. You see old friends and make new friends. Protests inspire the participants with extraordinary speeches and music. But then – too often – the marchers go home and nothing changes. This sadly reminds me of Church. In Church, we gather for Bible studies and book studies and discussion groups. We listen to sermons and we participate in stirring liturgy. And then we go home smarter and better informed, but nothing really changes. This might just be a sin. The reason for revving people up, for expanding our knowledge and broadening our perspective is to equip the saints for ministry. If no fruits come from our gathering, we have wasted our time. My hope for the post-Ministers March for Justice participants yesterday is that we will go home to write our members of Congress, to connect with an organization that offers hands-on work on specific justice issues, to share information with others, to make a concrete difference that impacts someone’s life. It’s not enough to march. It’s a start, but we are called to invest our inspiration and knowledge in something that transforms the world for good. Some of us do this in the name of Jesus Christ. Photo by the Rev. Alice Rose Tewell from yesterday’s Ministers March for Justice.